Yannick Nezet-Seguin conducts the Chamber Orchestra of Europe. CPE Bach: Symphony No 1. Mozart: Piano Concerto No 20 (with Piotr Anderszewski). Mozart: Symphony No 39. 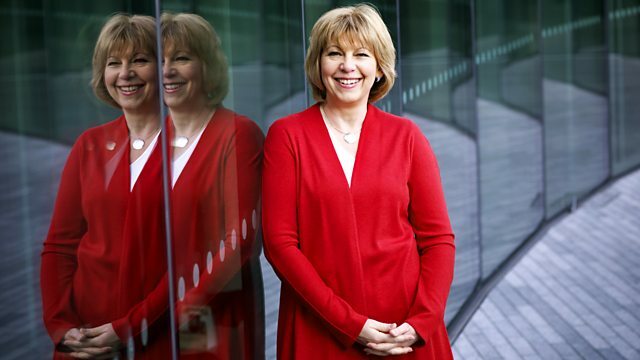 Penny Gore presents a concert from this year's Mozart Festival in Salzburg. Yannick Nezet-Seguin conducts the Chamber Orchestra of Europe in Mozart's Symphony No.39. and Piotr Anderszewski is the soloist in Mozart's Piano Concerto in D minor (K.466). After Naeme Jarvi's "live" concert with the BBC Symphony Orchestra on Tuesday, its the turn of his 2 sons to complete today's programme. Elder sibling Paavo Jarvi conducts the German Chamber Philharmonic in Brahms's bucolic Serenade No.1 in D major, and younger brother Kristjan conducts the Baltic Youth Philharmonic at a concert recorded at the Baltic Sea Festival held last month in Stockholm.